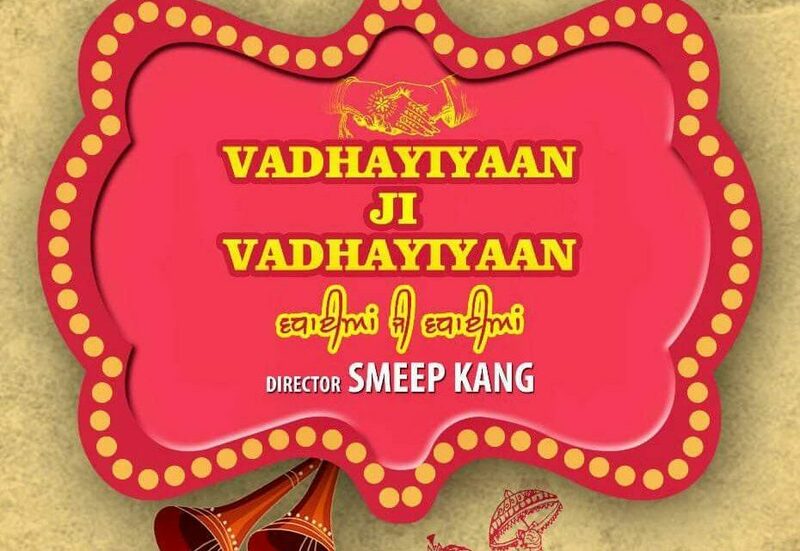 Here is a secret we want to share with our readers and the big news is that the renowned actor/director Smeep Kang is all set with his latest upcoming movie titled Vadhayiyaan Ji Vadhayiyaan. Recently, the first look of the movie has been released. 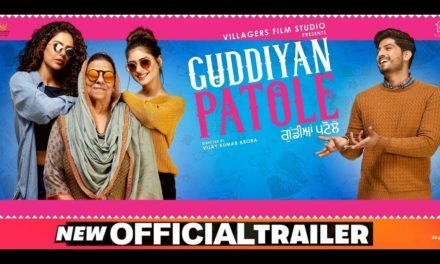 The movie will be released worldwide on 13th July 2018. 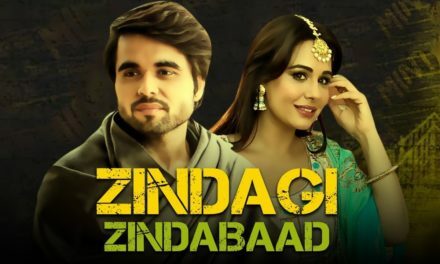 The movie is produced by Dynamic Producers, A&A Advisors and Naughty Men Productions and OMJEE GROUP is a worldwide distributor. Smeep Kang is a famous Punjabi actor, director, and film producer. He had completed his graduation from Punjab University. 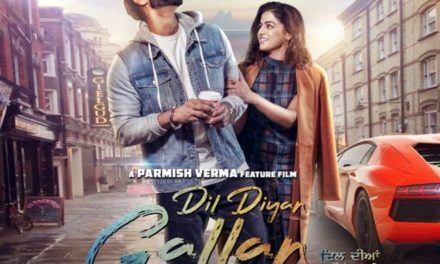 The actor-turned-director is well-known for his Punjabi comedy movies, including Chak De Phatte, Carry On Jatta, and Lucky Di Unlucky Story. Smeep Kang has a great expertise to direct comedy movies and almost every Pollywood fan keeps waiting for his films. 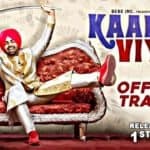 The first look of the upcoming Punjabi film has been released. 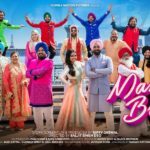 Binnu Dhillon took his personal social media account to reveal the news and shared the poster of the movie. He wrote, “Waheguru ji kirpa de naal, I am starting my next with Smeep Kang. 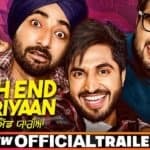 Punjabi family audience layi, comedy film laike aa rahe haan..Iss khabar lai sab nu Vaddhayiyaan te film Da Naam bhi hai… VADHAYIYAAN Ji VADHAYIYAAN..releasing on 13th of July”. There is not much revealed about this upcoming film. 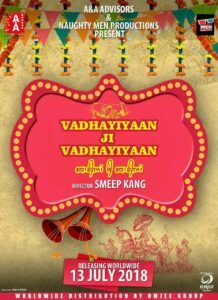 According to the poster of the Vadhayiyaan Ji Vadhayiyaan movie, it seems to be based on a wedding. 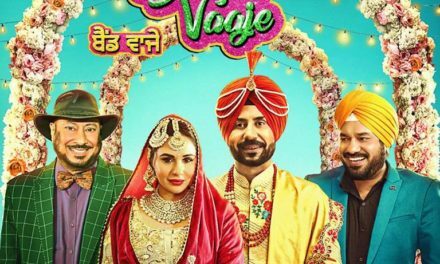 Nowadays, the wedding has become quite a common subject for Punjabi movies. The movie Laavaan Phere, released last month was also based on the wedding theme and directed by Smeep Kang. 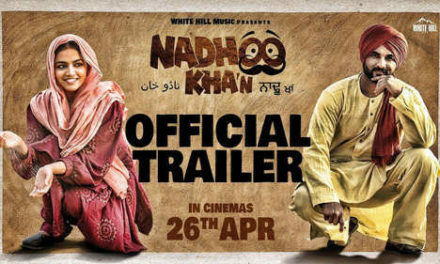 The movie was a blockbuster and received great response from the audience. 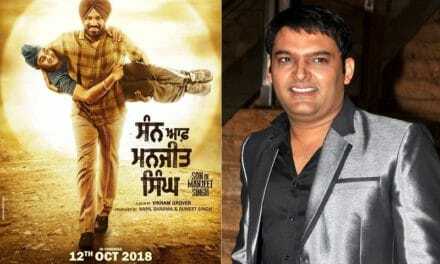 We hope this movie can create the same magic as Smeep Kang’s previous films. 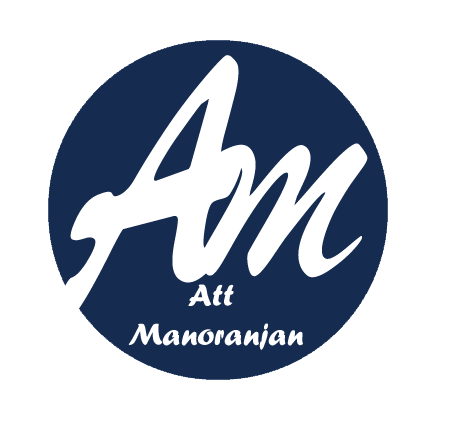 Till then, stay tuned for more updates. Keep sharing and comments.